The zombie craze is going strong, so we took a little break from videogaming to try out a cool new card game. 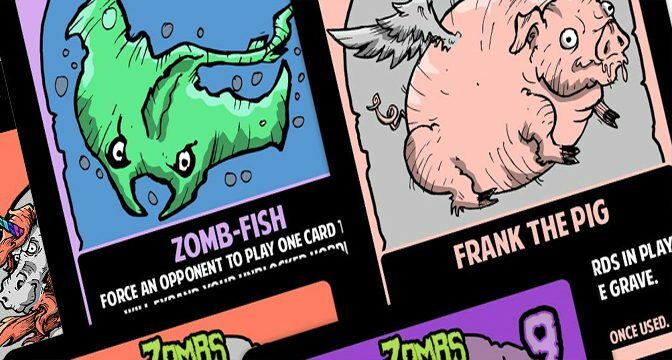 Called Zombs: A Half-brained Card Game, our experience is that despite the title, this one is anything but stupid. 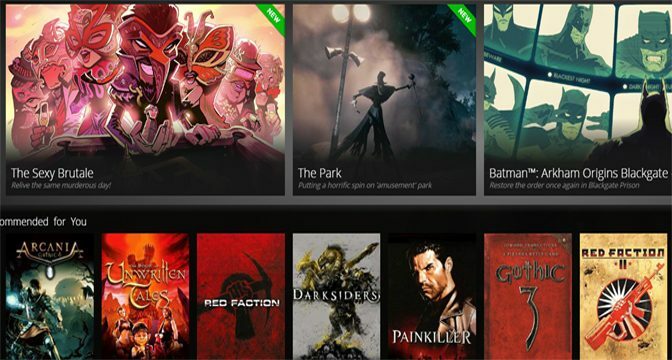 The new Utomik gaming service offers unlimited play with any titles on their platform for a few dollars a month. We dive into the beta to see if this new method of providing games is going to make a big splash with gamers in a crowded field. Mobile gamers live on their screens, but there isn’t always a good place to set them up for extended play. The Filofax eniTAB360 aims to fix that. We took the unique sticky disk type contraption for a spin. 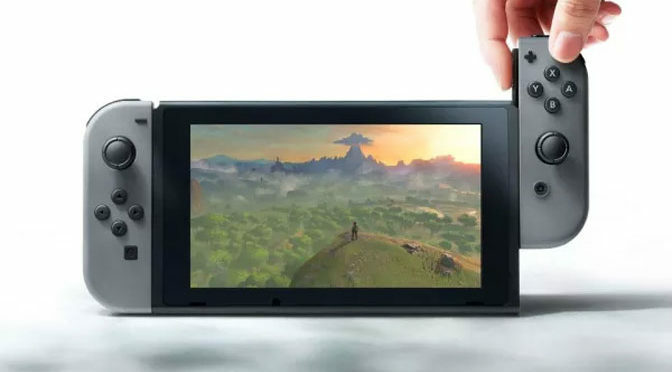 The new Nintendo Switch offers a seamless transition between handheld and traditional console gaming whenever a user desires, executed with beautiful simplicity. There are a few quirky things about the design, but the Switch shatters the gaming mold with grace and aplomb. 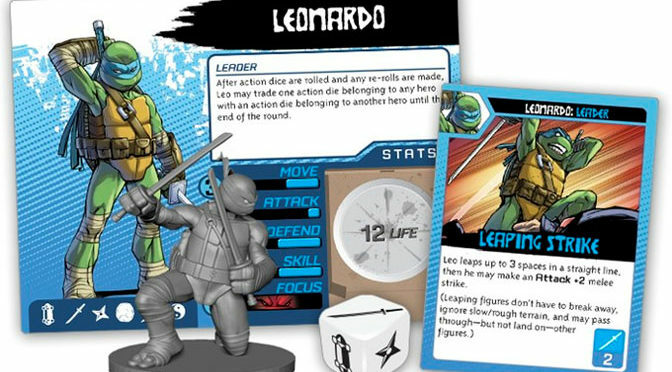 The Teenage Mutant Ninja Turtles are back in a board game with an incredible 45 plastic figures, 23 dice, 132 status tokens, 46 prop tokens and six double-sided maps. See how our playtesting went at the local comic book store. 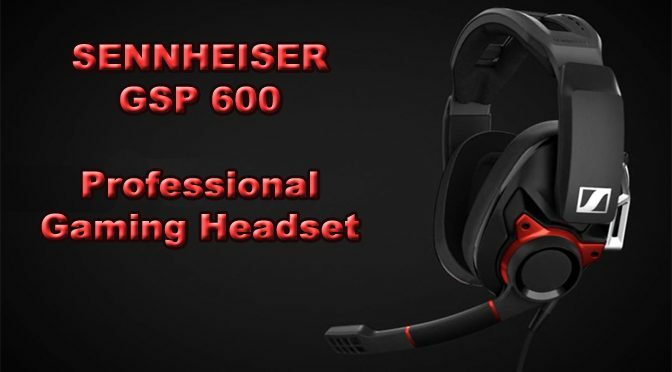 If you want comfort and quality sound for long hours of gaming, recording or just watching a film, then you can’t go wrong with the Sennheiser GSP 350 headset. 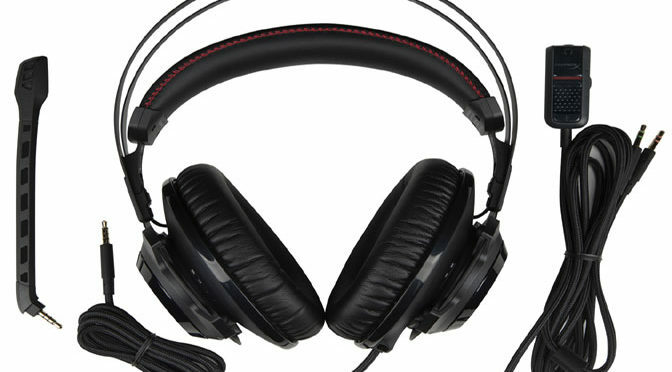 Quality and comfort are two defining features of HyperX’s new Cloud Revolver headset. 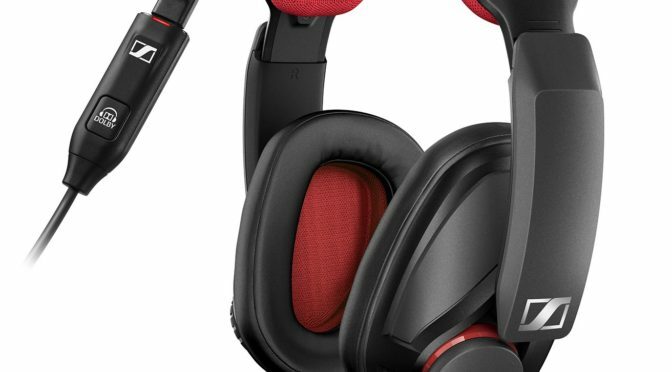 Perfect for eSports gamers looking for an edge or regular players craving a more immersive experience, loading up the Revolver is a great choice. 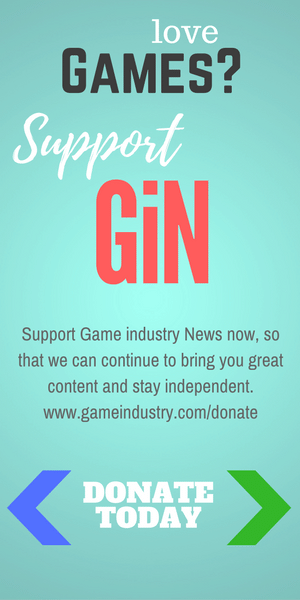 Those who work all day on their computers and then spend their free time gaming might notice a bit of strain by bedtime. 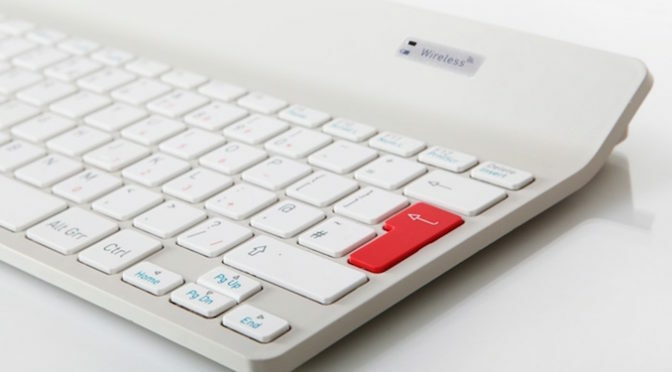 The Penclic Mini Keyboard and mouse are designed to counter that problem, offering an ergonomic alternative that works for work or play. We take this Swedish hardware for a game-binging spin this week.